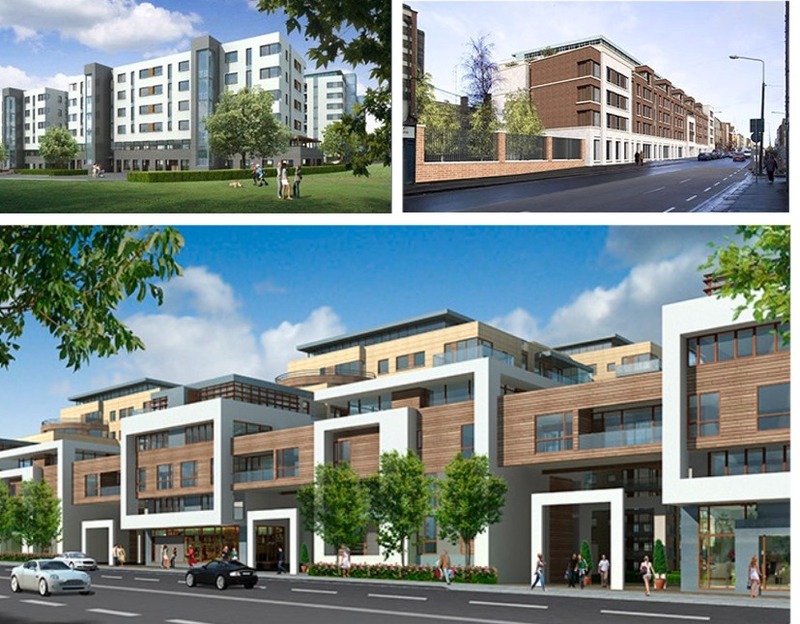 Since 1975 Barina Property Group have been at the forefront of both residential and commercial development in Dublin and the Greater Dublin Area. Our professional management team and dedicated staff have extensive experience covering all stages of property development. Barina's core strength lies in our ability to manage the end to end building process from acquiring development land, design and appropriate planning, acquisition & build financing. Our focus on high quality design matched with the best materials used by our experienced tradesmen during the construction of our new homes results in all our new homes meeting the highest standards. Our focus on quality extends through the sales process right through to moving into your new home and beyond. 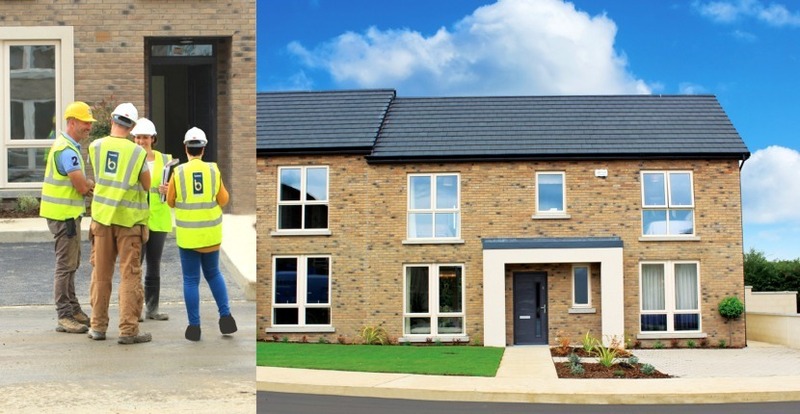 Barina New Homes are members of the Construction Industry Federation (CIF), Irish Home Builders Association (IHBA), Homebond and are registered with Construction Industry Register Ireland (CIRI).